David Cheetham is a Chief Market Analyst at XTB UK who began his career trading Brent Oil futures on a prop desk. David quickly expanded to cover WTI and some fixed income markets before covering a wider range of assets including indices and FX. 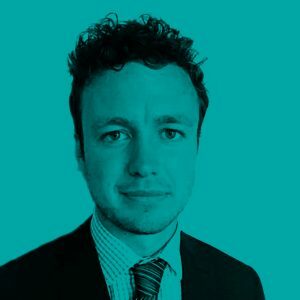 Due to the accuracy and incisiveness of David’s analysis, he has quickly become one of the more prominent Cryptocurrency analysts in the UK and is regularly invited to speak at Crypto conferences around the country.